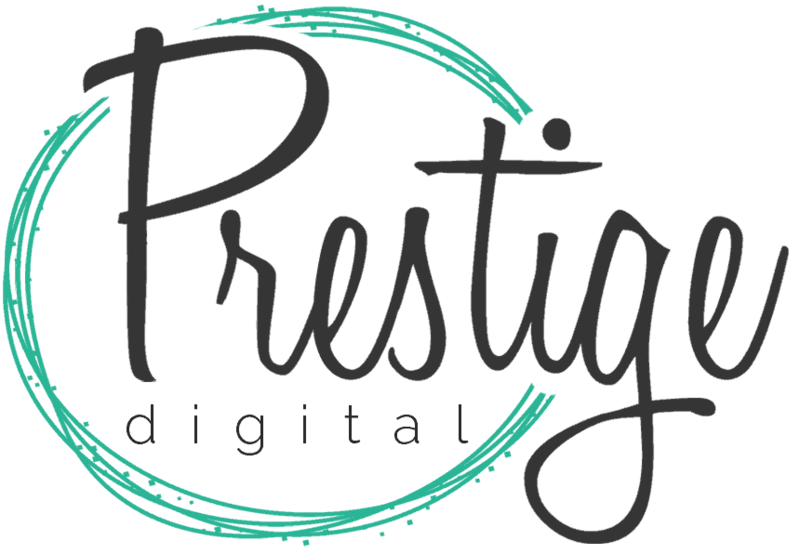 CCC owner Chantelle came to Prestige Digital with a business plan and a vision for her new company. As a business newbie and a self-professed “non-techie” Chantelle wanted me to take the reigns and give her a solid business identity as fast as possible. Within a week the CCC identity was born and her business cards & posters were at the printers! Chantelle’s dream website came in the weeks to follow – a down to earth, no frills design that has helped her gain credibility and build her business into her full time job! Sara took the time to get to know my personality and understand the vision of my business. She took all of that and then created an identity for my new business that accurately reflected this. Sara took care of all of my promotional needs with her “one stop shopping” services.